Gene is an entrepreneur. He started Verve and created arc, a posture support and neck pain relief device. He had experience with crowdfunding, having raised $30k in 40 days on Kickstarter, business formation, marketing and such. He also auditioned for Shark Tank with his business partner. 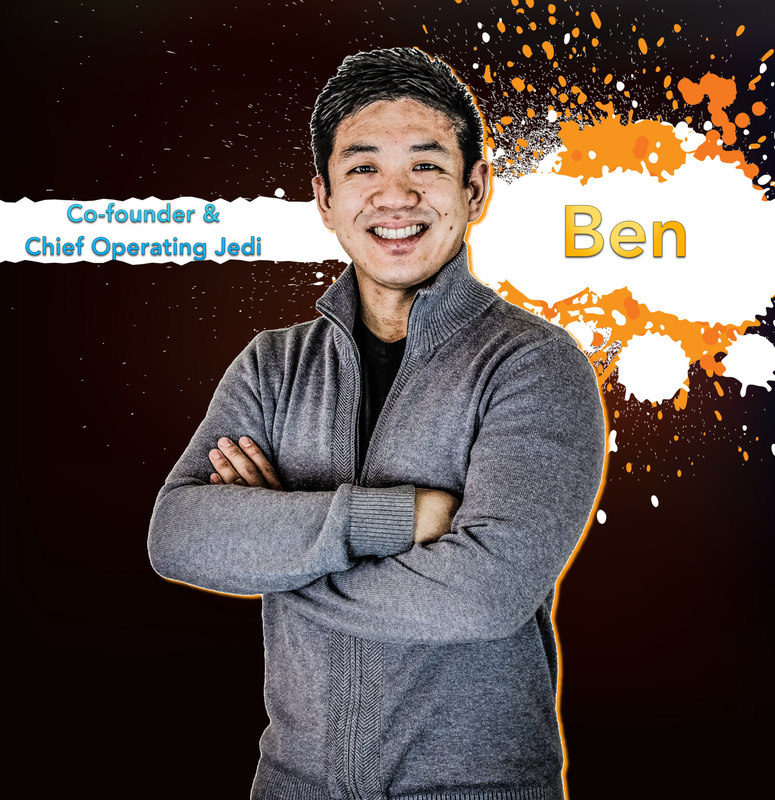 Ben is a consultant, writer, and speaker. His focus is in marketing strategy and operations. He has experience serving small business owners, healthcare executives, venture capitalists, conferences, and major media. 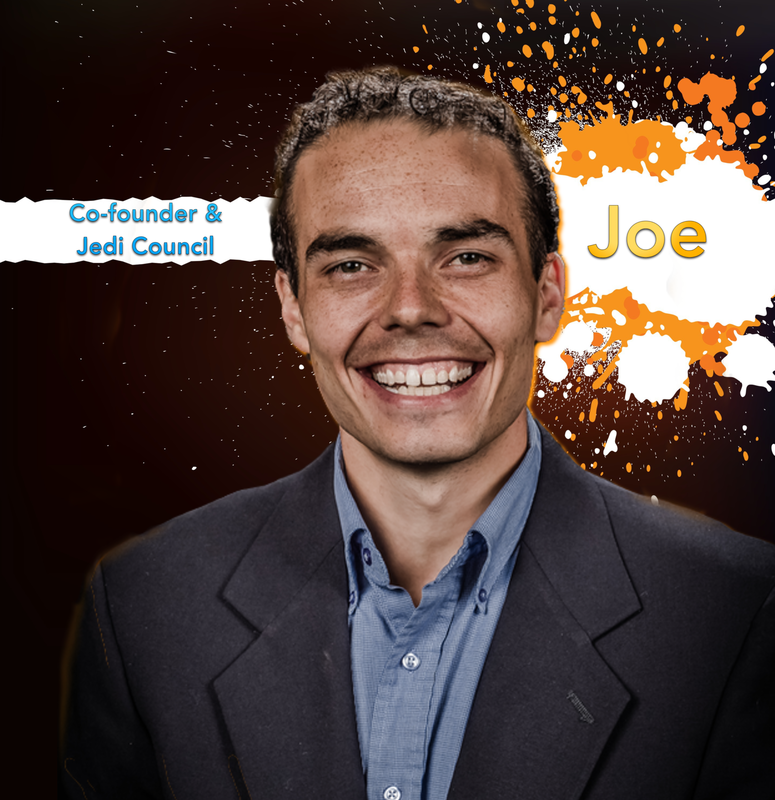 He is known for his passion in mentoring success, and, his ability to bridge numerical analysis into actionable strategies. Jordan is an experienced digital marketer with numerous awards and certifications for his contributions in developing and executing growth strategies for local, national, and multinational brands. 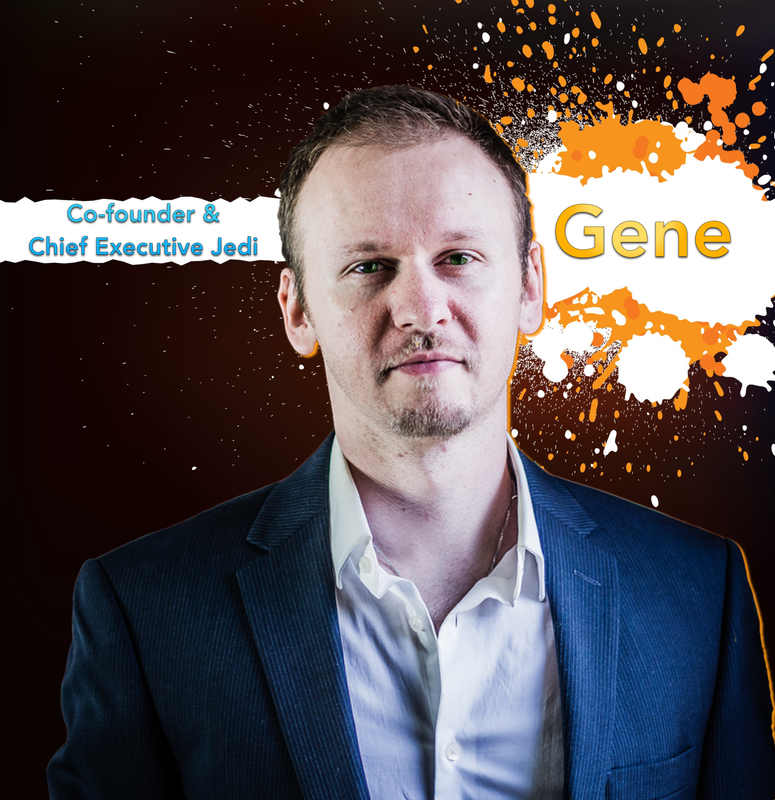 Although he loves creating strategies at every stage of the customer lifetime cycle, he specializes in building awareness and lead generation. Max is a Software Engineer by trade but earned his stripes in marketing by building out strategies and campaigns for national brands. Max is a full-stack marketer working on rebranding campaigns from strategy to implementation but specializes in building out automated systems allowing for seamless handoff should the client desire. Joe is a business owner. He is a partner of a physical therapy clinic, Active Life and Sport. He has experience in daily business operations. 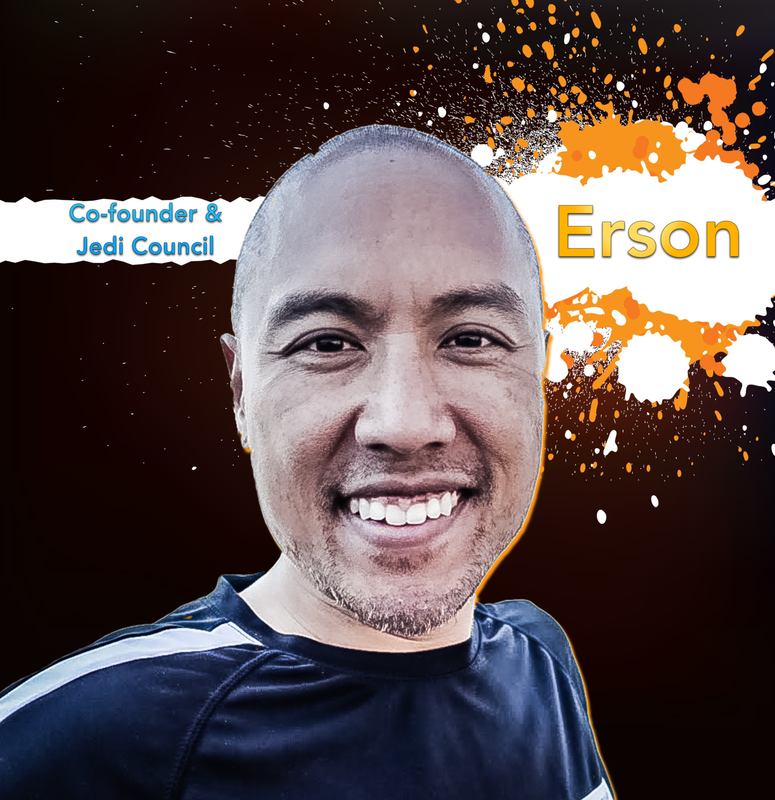 Erson is a blogger, entrepreneur, mentor, and lecturer. He already had a fairly sizable social media following from his popular The Manual Therapist blog, EDGE Mobility System Products and The Eclectic Approach Seminars, taught around the world. 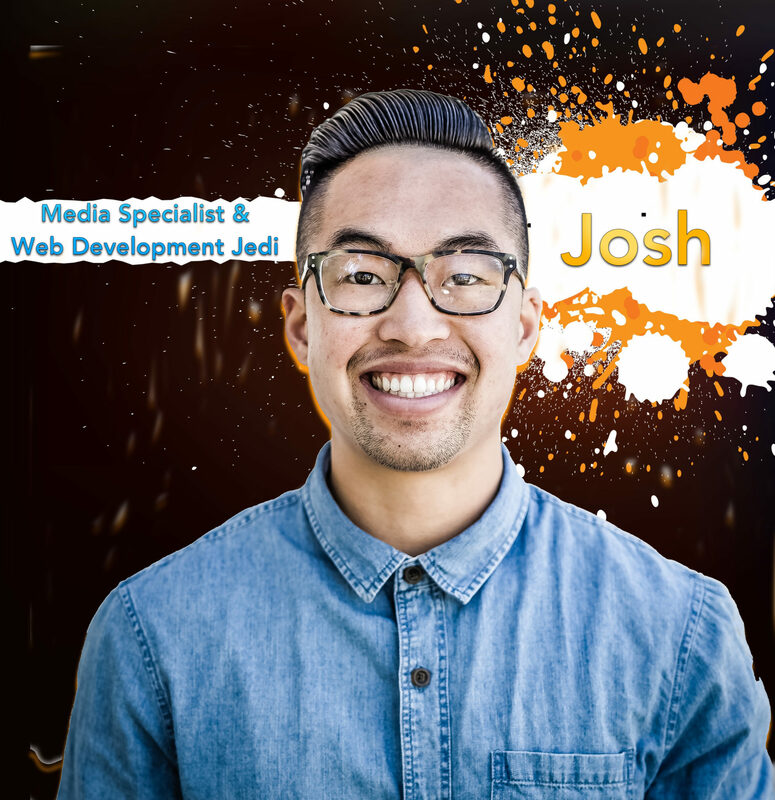 Josh is a web developer, designer, and certified personal trainer. His focus is in media and web development. He is a huge advocate for fitness and has competed in natural body-building. We started our first podcast, Therapy Insiders, in 2013. At that point, it was just two of us, Gene Shirokobrod and Joe Palmer. We had a simple goal at the time, talk about stuff that most people have wrong ideas about. We were spending hours each day educating our patients on truths about health and wellness, so we figured why not try to reach a bigger audience? A funny thing happened. People actually started to listen. Others wanted to be guests on our show. And we found our partner Erson (ok he was actually a guest and we never let him leave). So as we grew in audience we decided to talk about a few other topics. We decided to combine our interests, expertise and desire to deliver content people NEED to know while adding clinical precision to it. As audience and interest continued to grow, we saw the need to fully build out our own digital presence. Enter the power of social media and adding Dr. Ben Fung to the team! Dr. Erson Religioso & Dr. Ben Fung began their online presence and blogging journey within weeks of each other — back in 2011. 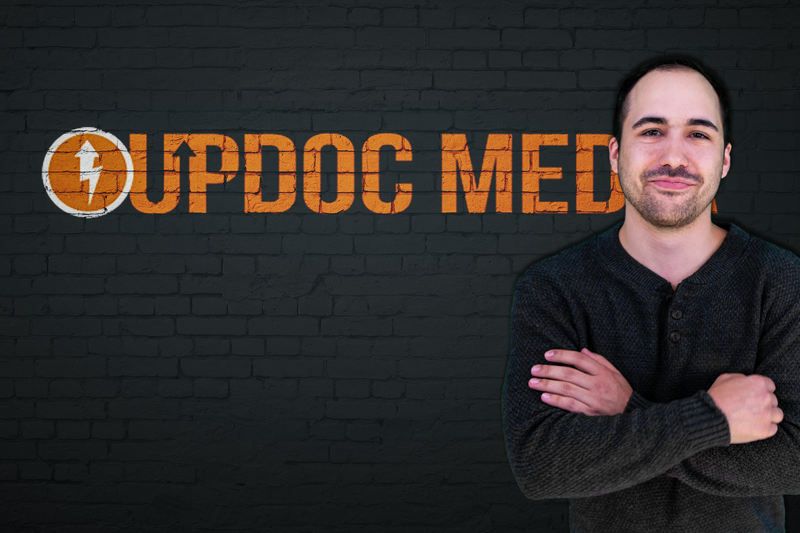 When the vision of creating a media company for physio by physio, Ben became a natural connection and obvious choice to bring on as a content and operations officer. 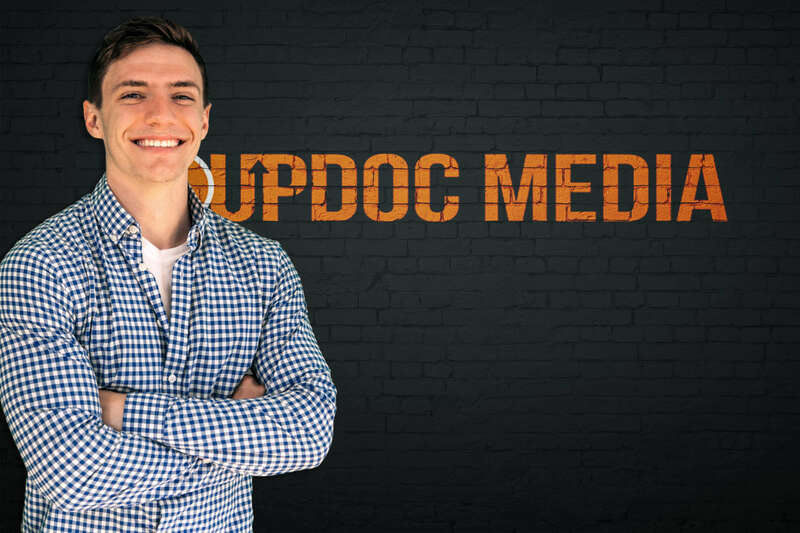 These days, UpDoc Media provides a full service business suite with an ecosystem approach to the ever growing needs in online marketing and digital media. While our roots are in healthcare and health technology, we also serve clientele in educational technology, health-fitness, information systems & technology; and, we also host mentorship & career acceleration programs. Learn More About How We Can Help You Grow!